Nineties nostalgia and crazy outer space action? 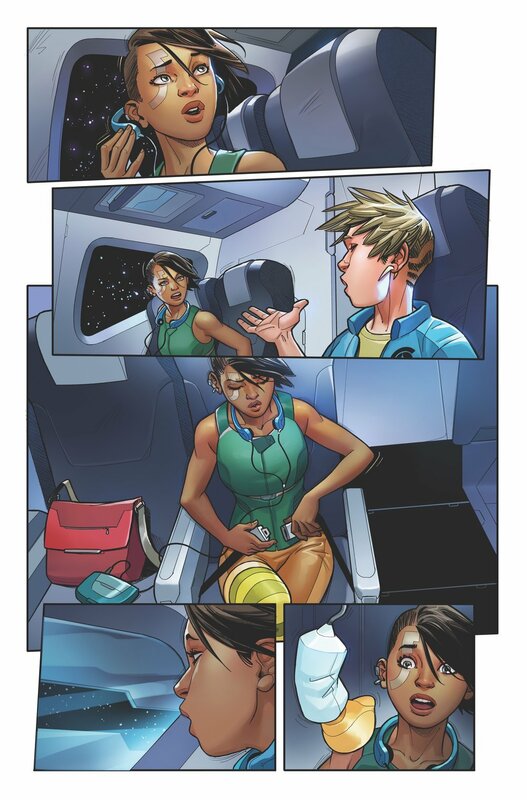 If that’s what Delilah S. Dawson is giving us in Star Pig, then sign me up. The upcoming miniseries from IDW looks to be a zany science-fiction romp, as evidenced by the gigantic water bear on the first issue’s cover. Not familiar with water bears? They’re tiny creatures that are said to be among the most resilient lifeforms on Earth, and they’re the bearers of not one but two awesome names: the aforementioned water bear, and tardigrades. Amazing. 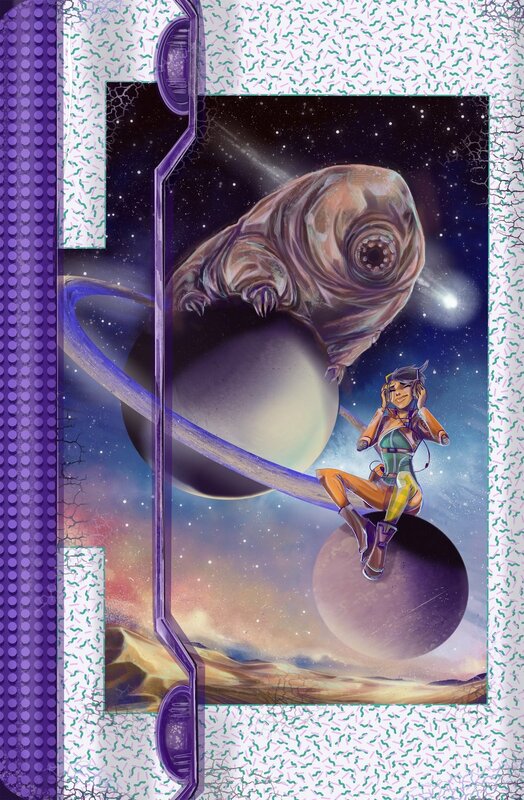 SAN DIEGO, CA (March 29, 2019) – When you’re careening towards a frosty death among the stars, hitch a ride with a spacefaring tardigrade! At least, that’s how rebellious teenager Vess does it in Star Pig– the totally radical new comic book from New York Times bestseller Delilah S. Dawson. Illustrated by Francesco Gaston and debuting this July, IDW Publishing’s latest sci-fi masterpiece is filled with nostalgic humor and fiery spirit – just what fans would expect from the writer of Star Wars: Forces of Destiny and Marvel Action: Spider-Man! 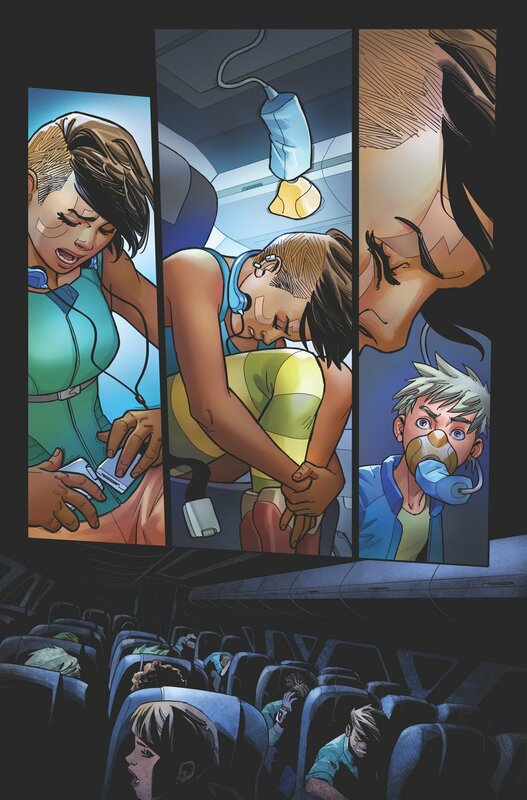 For information on how to purchase Star Pig #1 - 4, please contact your local comic shop or visit www.comicshoplocator.com to find a store near you. Star Pig #1 will hit comic shops and digital retailers this July. Jul 3 Take a fantastical trip back to Victorian England with BOOM! Studios' "Sparrowhawk"